Because it is lightweight and resistant to corrosion, aluminum has long been a favored building material. Modern aluminum sheet products add attractiveness to the metal's list of admirable qualities, and aluminum sheeting can add a bit of visual zing to many different home and garden projects. Close-up of a perforated aluminum surface. In its simplest form, aluminum sheeting consists of metal rolled into thin sheets that can be easily formed, bent and drilled for use in building projects. 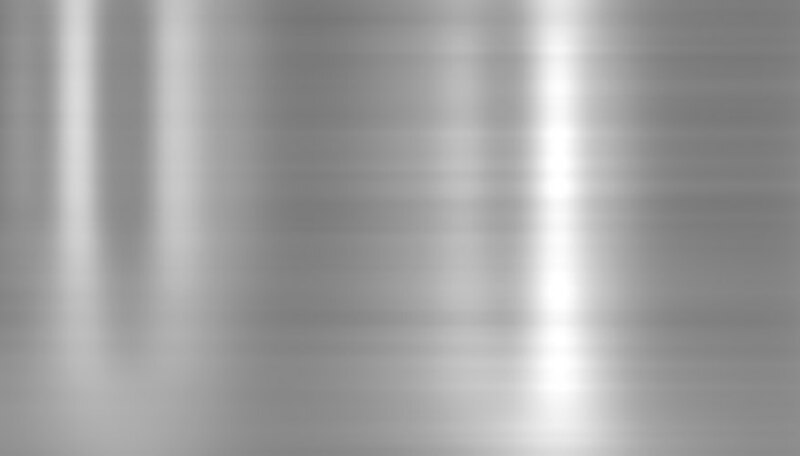 Plain, undecorated aluminum sheeting is available in a range of thicknesses and sheet sizes. Small sheets, a square foot or less, are suitable for small projects such as model building; larger sheets can be used in the construction of architectural details, furniture or garden structures. 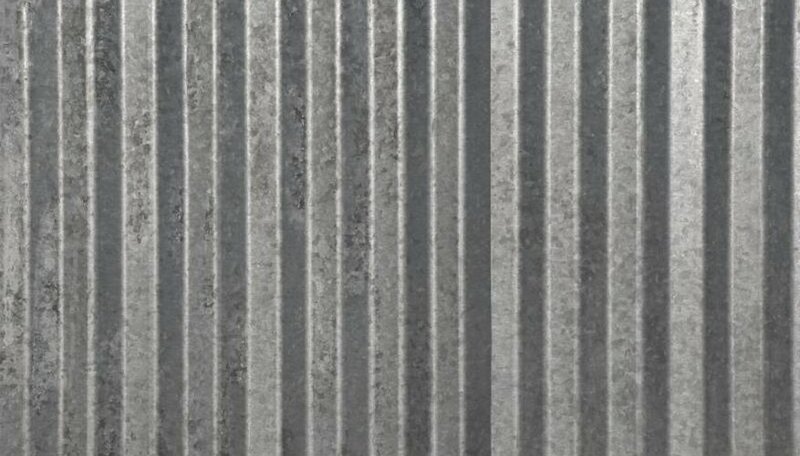 Perforated aluminum sheeting is made by cutting a pattern of holes in plain metal sheeting. 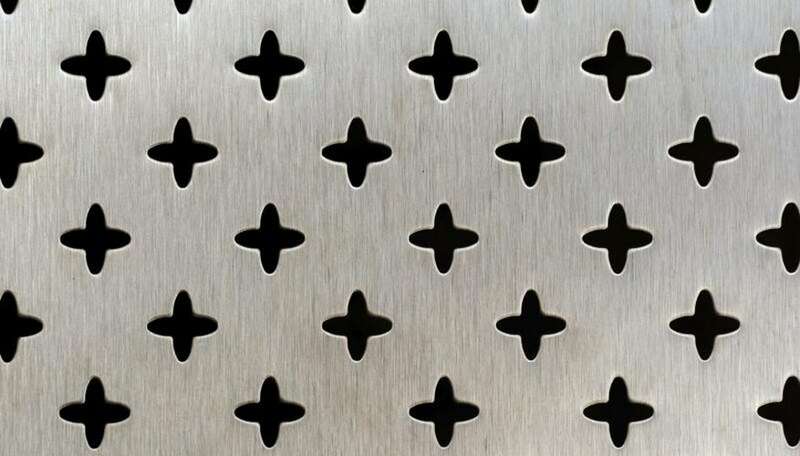 Perforation styles vary from simple grids of circular holes to patterns of relatively complex shapes, and the sheets are available in different thicknesses to suit a variety of applications. Perforated sheeting is often used as a decorative material in architectural details such as interior or exterior screens and dividers, and it can add a distinctive touch to smaller do-it-yourself building projects, such as boxes, cabinets or furniture. 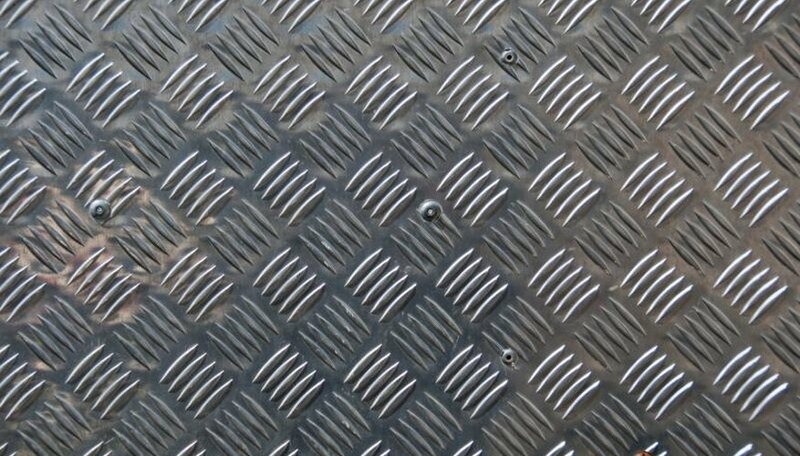 The diamond-shaped pattern commonly found on metal sheeting in industrial applications was originally intended to provide a non-slip texture on walking surfaces, but diamond-pattern sheeting is now often used in decorative applications as well, especially where a built-for-toughness aesthetic is the goal. Diamond-pattern aluminum sheeting is available in a wide range of thicknesses and finishes, including chrome, powder coat and anodized colors. 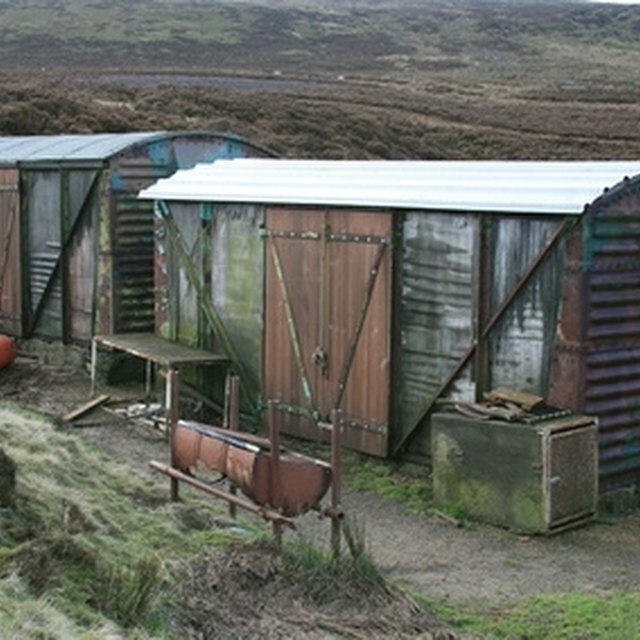 Corrugated sheeting is made by passing a plain aluminum sheet through a die that produces a wave-like profile in the sheet. Corrugation makes the sheet stronger, so corrugated aluminum is less likely than plain sheeting to bend or twist under load. This advantage makes corrugated sheeting a suitable roofing or siding material for small building projects, but the visual interest introduced by the wavy pattern also makes corrugated sheeting an attractive material for decorative projects such as planting boxes, fences or wall coverings. What Is Baltic Birch Plywood? What Are the Sizes of Tubular Steel for Gates?